Vancouver - Stanley Park - 24P - ProRes 4:2:2 10 Bit - UHD 4K View of the Lost Lagoon in Stanley Park, Vancouver. 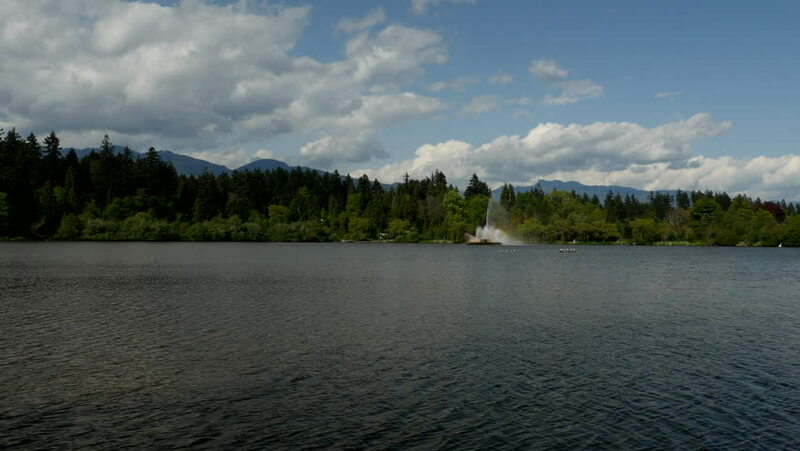 4k00:10Vancouver - Stanley Park - 30P - ProRes 4:2:2 10 Bit - UHD 4K View of the Lost Lagoon in Stanley Park, Vancouver. hd00:16River Water Alaska. Beautiful river and surrounding forest area, including trees, greenery and the river's shoreline in Alaska. 4k00:20Drone flies over big river.